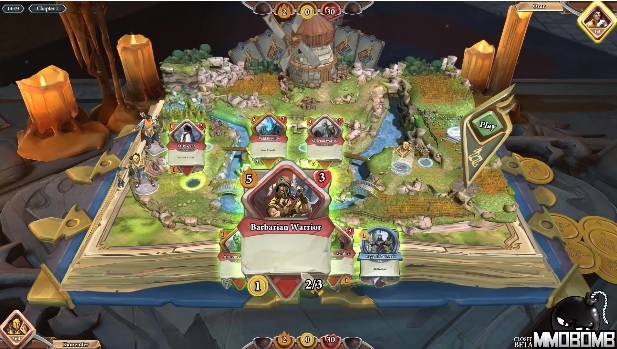 Chronicle: Runescape Legends is a charming card/board game hybrid set in the Runescape universe. 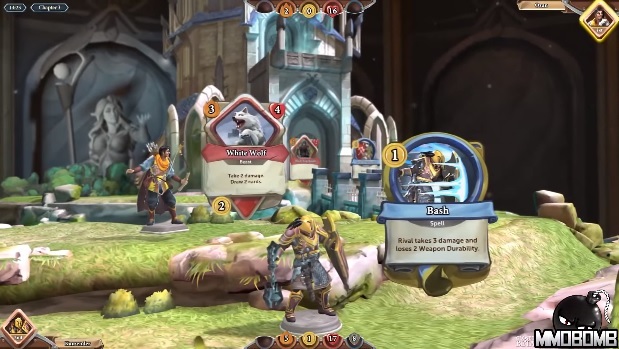 Even if you’ve never played Runescape before, Chronicle is a breeze to pick up and fun to play! 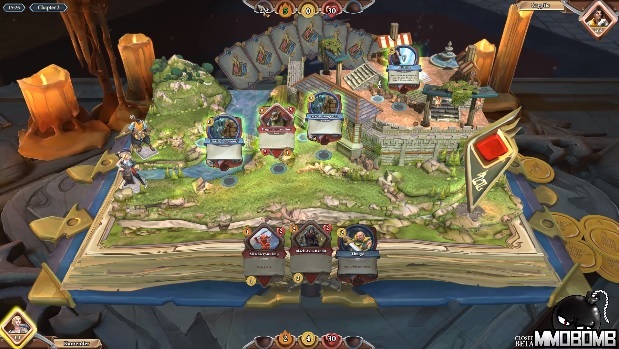 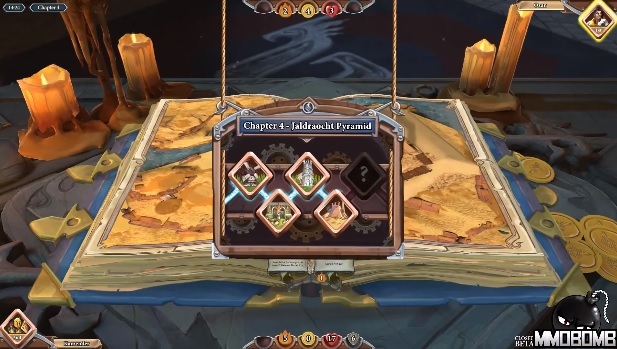 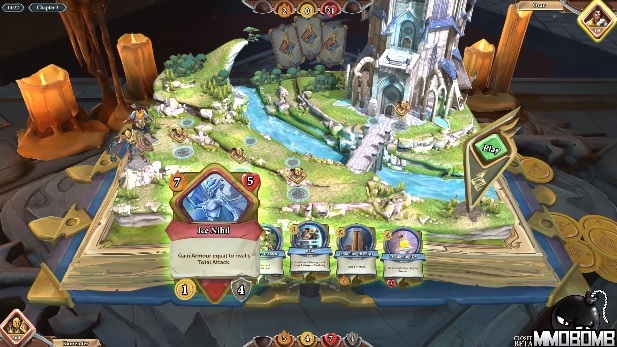 Players select cards to place along their avatar’s path to be encountered in order. 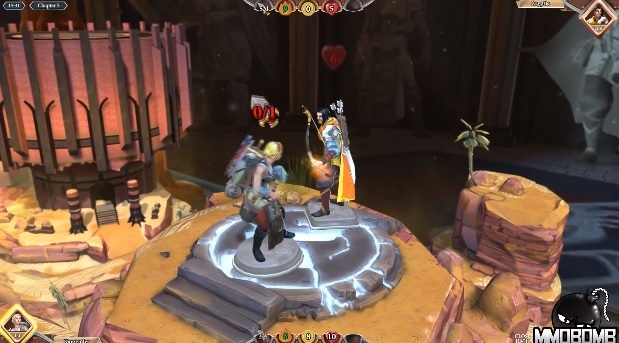 As they fight monsters and gain loot, their opponents will do the same, sometimes clashing in battle with each other. 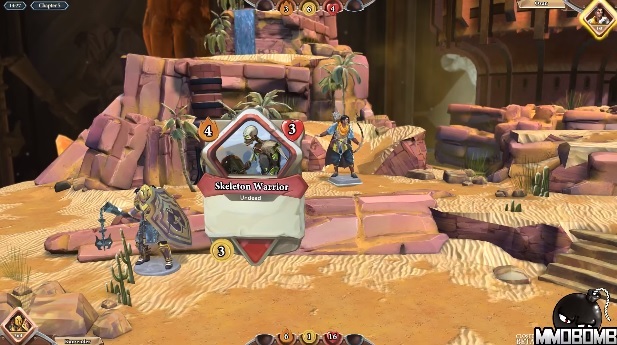 If both players survive through five rounds, they face off in a final duel to the death! 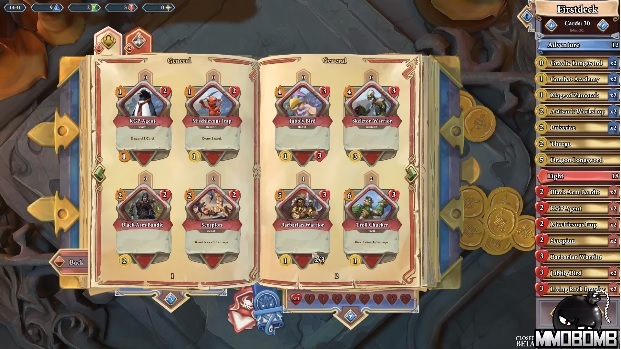 Chronicle draws on mechanics from other CCGs but manages to maintain a unique and distinct feel that feels like a mix of PvE and PvP gameplay. 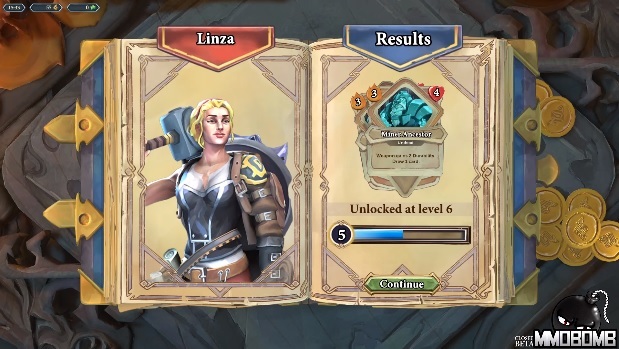 New cards can be bought in packs or created using a crafting system that allows players to recycle their extra cards into gems that they can then use to create new cards. 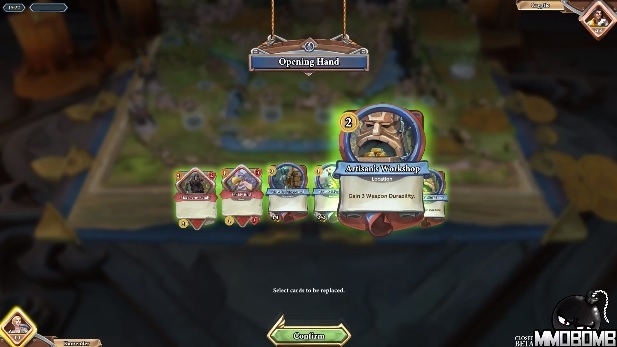 You can acquire an entire collection through completing quests in the game or pay real money to get cards faster. 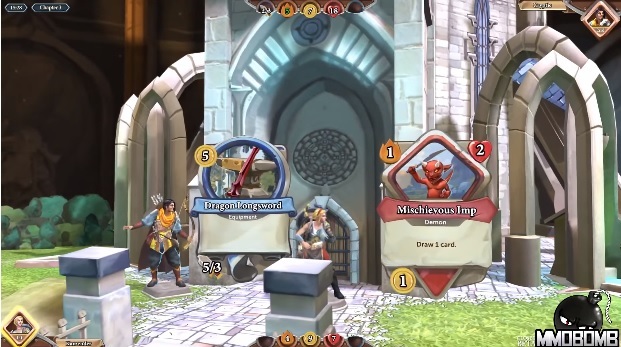 Amazing game based off of RuneScape.